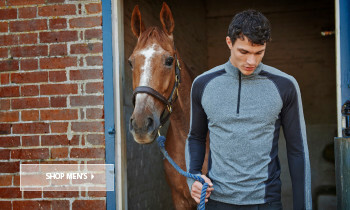 As a rider competing in professional shows and races, choosing the right clothes is highly important and can seriously affect your performance. You will want kit that can support you, helping you to stay agile and perform at your absolute best. These winter show gloves are ideal for outdoor races and show jumping competitions, aiding your performance while making sure you look dressed to win. 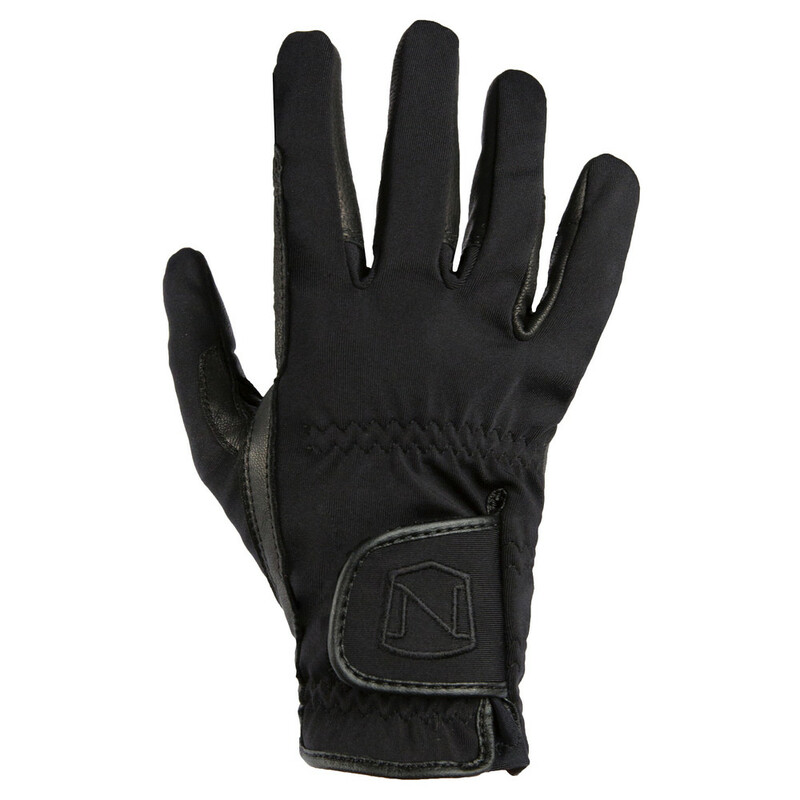 Made from genuine goatskin leather, these luxurious gloves are soft to the touch and enable maximum dexterity. 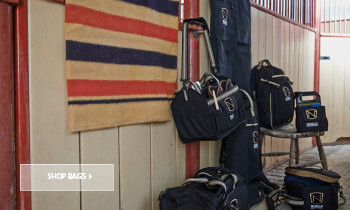 A microfleece lining also adds warmth when competing in harsh outdoor winter conditions. Back: 38% nylon/ 42% polyester/ 20% Polyurethane. 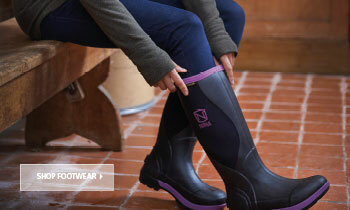 Inner fleece lining - the highest quality microfleece helps you to retain warmth. The ultra lightweight fleece will not impact your dexterity. 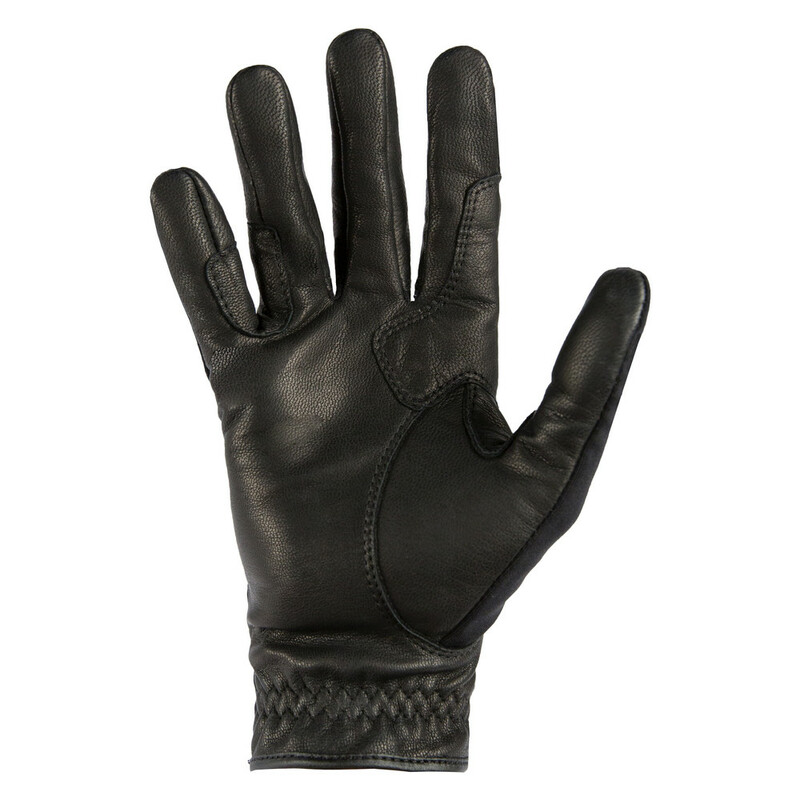 Goatskin leather palm - genuine goatskin is recognised as the finest material to give your hands protection at all times. The tough and durable palms help to prevent injury from the reins, while enabling you a superior grip and control at all times. Reinforcement of little finger and index finger - extra strength around the little finger and index finger provides extra support for the hand while operating the reins, reducing the risk of strain-related injuries. Minimum bulk - even when flexing the palm of your hand, there'll be minimum bulk, so these gloves won't impede your ability to operate the reins. 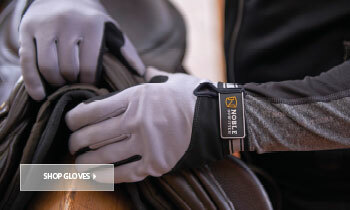 Adjustable backs - you're able to adjust your gloves to fit your hands, ensuring a snug fit for everyone. Available in a range of sizes and colours - a superior choice means you are sure to find the right glove for you.